March 22nd is World Water Day and Exploring by the Seat of Your Pants is celebrating with a full day of Google Hangouts dedicated to celebrating our most precious resource. 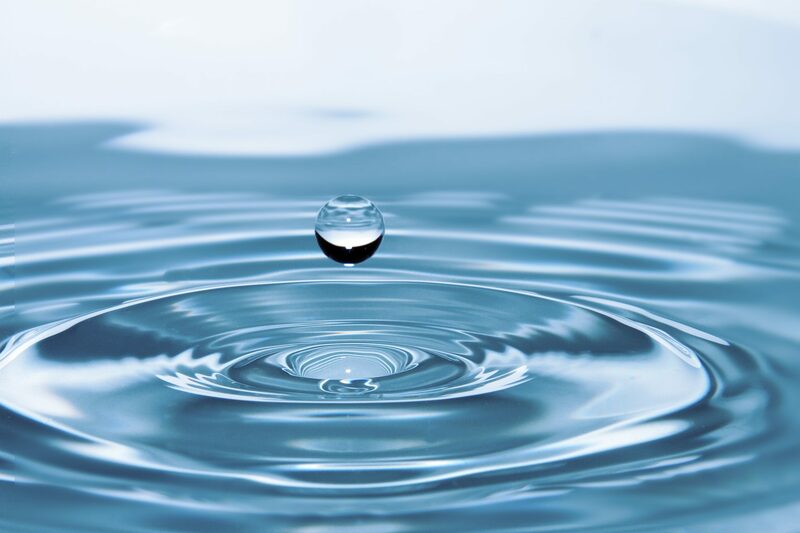 ​Water is essential for life, covers 2/3 of our planet and makes up 75% of the human body. It's the only substance that can be found naturally on Earth as a solid, liquid and gas. About 3% of our water is freshwater and less than 1% is accessible drinking water. Over 800 million people lack access to safe drinking water. Erin Pettit explores glaciers to better understand and predict changing climate and rising seas. She is an associate professor of geophysics and glaciology at the University of Alaska Fairbanks and creator of Inspiring Girls Expeditions, which puts on wilderness science experiences for teenage girls. As a field glaciologist, Erin listens, watches, and measures the flow, fracture, advance, and retreat of glaciers and ice sheets. She has traveled from the North Slope of Alaska to the interior of Antarctica for research expeditions. She studies the deep old ice in the interior of Antarctica to understand past climate, and she studies the ways water infiltrates snow and ice, affecting temperature and movement of the ice. But the action at the boundary where glaciers ice flows into the ocean is her favourite place to explore. Her work on Dawes Glacier in Alaska was highlighted in the IMAX film Extreme Weather. Simon is an explorer and water engineer from Western Australia trying to help communities adapt to changes in water availability due to climate change and increased usage. This journey has taken him from the deserts of Western Australia to the Eastern mountains of Cambodia, where water is becoming an ever more precious resource - and to study a world-renowned hotspot for water issues at the United States Geological Survey in California, where over-extraction of groundwater for agriculture has caused major land subsidence (like a drying sponge shrinking) – among many other problems. He's exploring how to solve these problems by getting excess water into the ground (say during floods) to keep the city and farm water supply going during long droughts. This approach is applicable within many semi-arid regions around the globe where it could help secure water supply for future generations. Geographer, adventurer, environmental educator, 2018 TED Fellow and National Geographic Society Emerging Explorer Dr. M Jackson studies and writes about glaciers and climate change. M earned a doctorate from the University of Oregon in geography and glaciology, where she examined how climate change transformed people and glacier communities in Iceland. A veteran three time U.S. Fulbright Scholar in both Turkey and Iceland, M currently serves as a U.S. Fulbright Ambassador. M has served as an Arctic Expert for the National Geographic Society for nine years, holds a Masters of Science degree from the University of Montana, and served as a Peace Corps Volunteer in Zambia. She’s worked for over a decade in the Arctic chronicling climate change and communities, guiding backcountry trips and exploring glacial systems. Her 2015 book While Glaciers Slept: Being Human in a Time of Climate Change weaves together the parallel stories of what happens when the climates of a family and a planet change. Her second book, The Secret Lives of Glaciers, will be released in 2018. She is currently working on In Tangible Ice, a multi-year project partnering with explorers, filmmakers, and scientists examining the socio-physical dimensions of glacier retreat in near-glacier communities within all eight circumpolar nations.